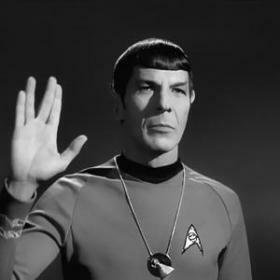 Star Trek Happy 50th Anniversary, Star Trek!Star Trek Happy 50th Anniversary, Star Trek! 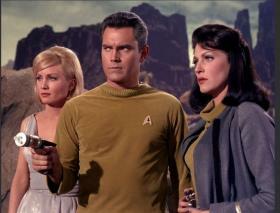 Celebrating Star Trek's Moms!Celebrating Star Trek's Moms! 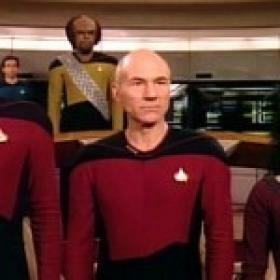 The Top 100 Star Trek Episodes Of All Time!The Top 100 Star Trek Episodes Of All Time! 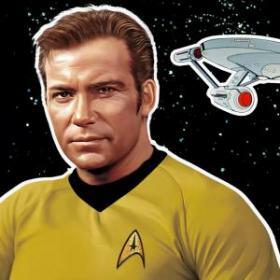 William Shatner Confirms He Was Contacted About Star Trek 3 And He Would Love To Do It!William Shatner Confirms He Was Contacted About Star Trek 3 And He Would Love To Do It! 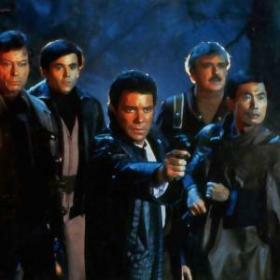 Unaired Star Trek 2nd Pilot Intro!Unaired Star Trek 2nd Pilot Intro! The original 'Hulk' is back in green for Kingsland Star Trek webfilm!The original 'Hulk' is back in green for Kingsland Star Trek webfilm! 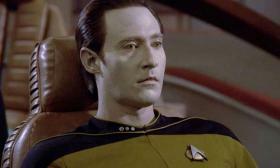 Star Trek Replicator Nearing Reality?Star Trek Replicator Nearing Reality? This Girl Spent $30,000 Converting Her House Into... WHAT? I Don't Know If This Is Nerdy Or Awesome.This Girl Spent $30,000 Converting Her House Into... WHAT? I Don't Know If This Is Nerdy Or Awesome. 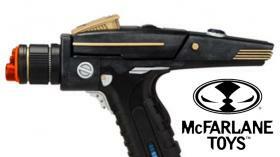 STARLOGGING WITH DAVID MCDONNELL: What Are Robert Blochs Made Of?STARLOGGING WITH DAVID MCDONNELL: What Are Robert Blochs Made Of? 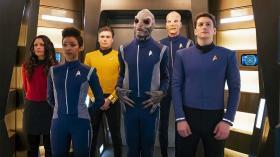 Star Trek To Boldly Return To TV Screens?Star Trek To Boldly Return To TV Screens? 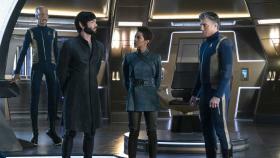 Does General Electric's 'Star Trek' Ad Bid NBC A Quiet Adieu?Does General Electric's 'Star Trek' Ad Bid NBC A Quiet Adieu? 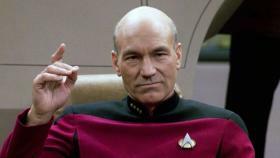 One Trek Mind: 5 Reasons To Stop Worrying And Love "Spock's Brain"One Trek Mind: 5 Reasons To Stop Worrying And Love "Spock's Brain"
Could this 'Star Trek' headband help banish migraines?Could this 'Star Trek' headband help banish migraines? 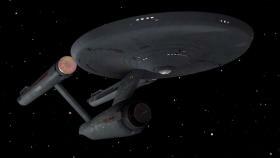 Remembering The Gym Dandy Starship Enterprise! 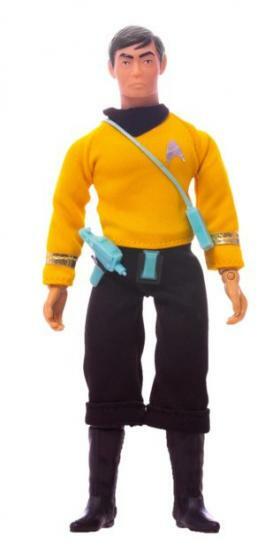 This is an odd one!Remembering The Gym Dandy Starship Enterprise! This is an odd one! Paramount Pictures: Boldy Go Set Of 4, at 17% off!Paramount Pictures: Boldy Go Set Of 4, at 17% off! 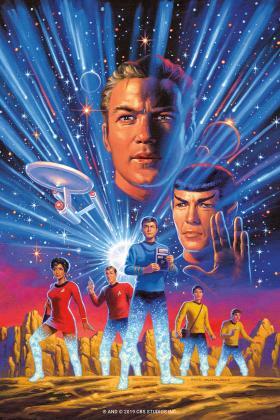 New Star Trek Animated Series Announced!New Star Trek Animated Series Announced! 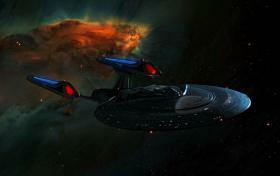 Robert Orci Addresses Star Trek 3's Status & Rumors!Robert Orci Addresses Star Trek 3's Status & Rumors! 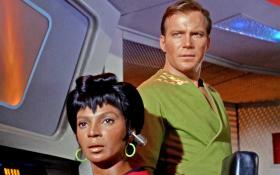 Will there be another Star Trek television series? 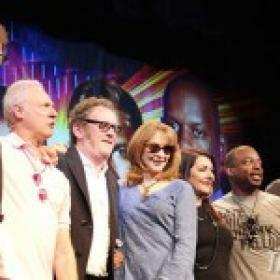 TNG Cast Added To Las Vegas Star Trek Convention!!! 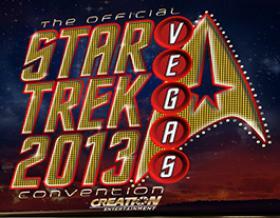 Star Trek Las Vegas Convention. 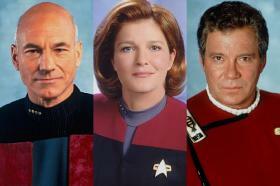 See favorite stars from all generations of the legendary television series and movie franchise. 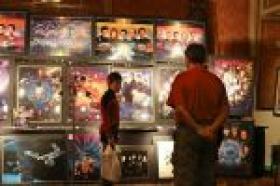 Autographed photos and photo ops. Special Events and more! 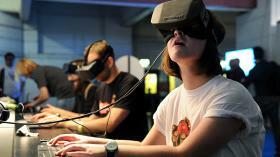 In the next five to 10 years, the gaming industry will have a whole new set of markets in which it will play and add a new set of developers to cater to it. Not exactly Star Trek, but Star Trek related! 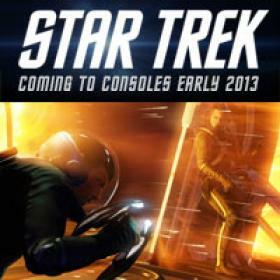 The Star Trek video game is an epic action adventure with an original storyline and immersive co-op gameplay featuring Kirk & Spock. Available now. Can you tell the difference between Star Trek episodes and heavy metal songs?Can you tell the difference between Star Trek episodes and heavy metal songs? 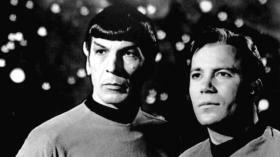 Spock: "Fascinating," "Jim" over and over and over again. 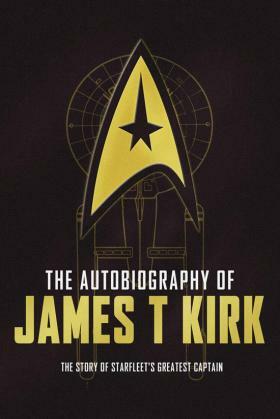 Enjoy!Spock: "Fascinating," "Jim" over and over and over again. Enjoy! 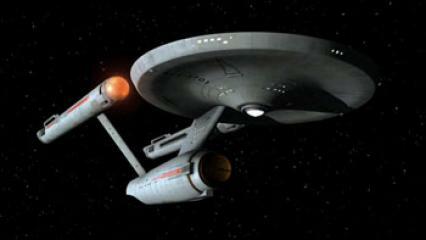 How Close Are We Really to Star Trek Propulsion?How Close Are We Really to Star Trek Propulsion? About to take the stage in Chicago with the Next Gen Cast & Tne Shat!! !About to take the stage in Chicago with the Next Gen Cast & Tne Shat!!! VERY Trekked-Out Boca Raton Estate For Sale!VERY Trekked-Out Boca Raton Estate For Sale!